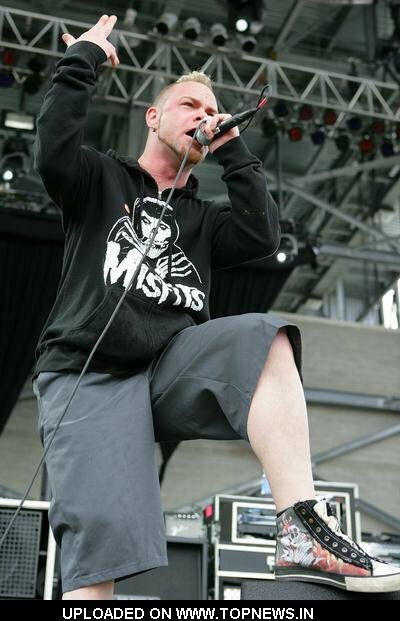 1 Five Finger Death Punch Ivan Moody wearing print high top chucks. 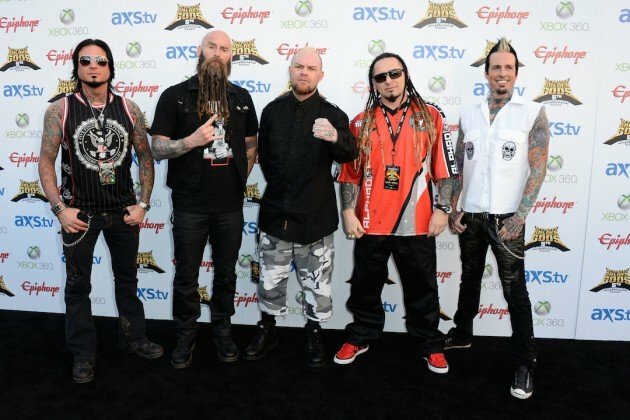 2 Five Finger Death Punch Posed band photo. 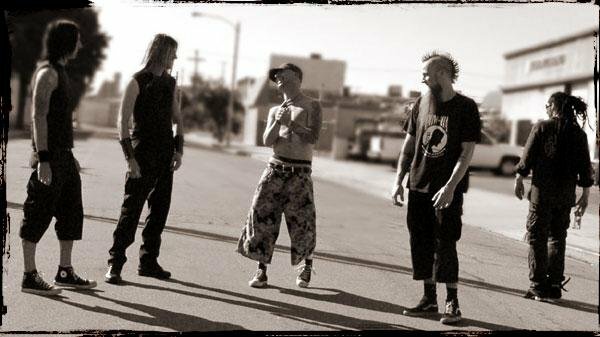 3 Five Finger Death Punch Casual photo of the band in a street. 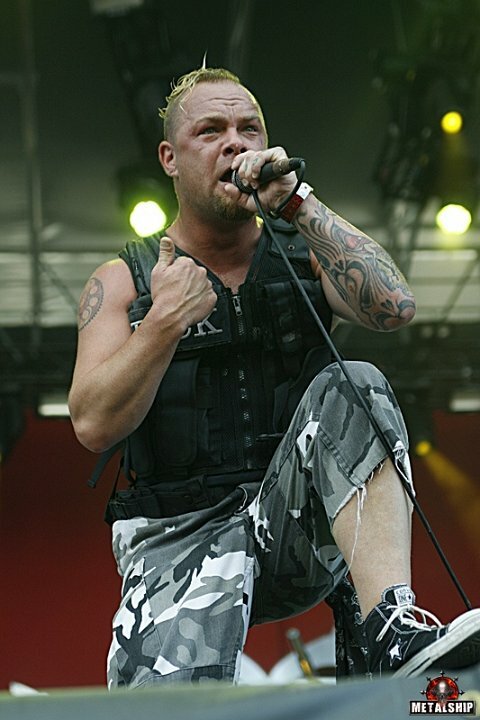 4 Five Finger Death Punch Ivan Moody wearing black high top one stars. 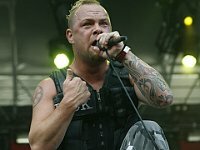 5 Five Finger Death Punch Spiked black monochrome high tops with the band logo. 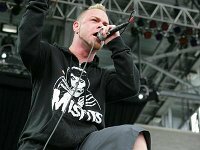 6 Five Finger Death Punch Ivan Moody crouches with converse on. 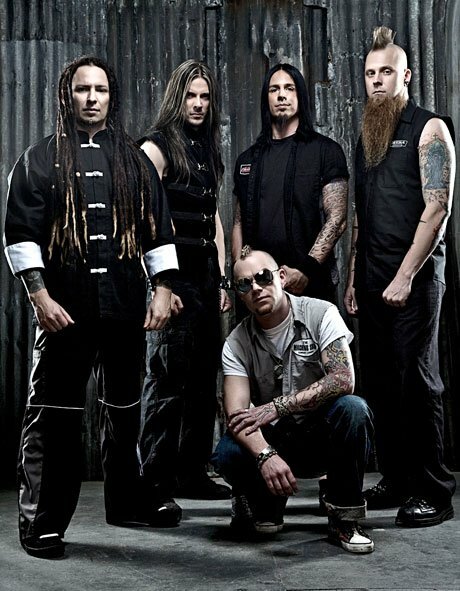 Five Finger Death Punch (also initialized as FFDP or 5FDP) is an American heavy metal band from Las Vegas, Nevada. 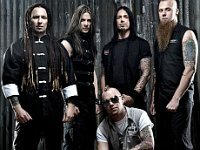 Formed in 2005, the group's name is derived from classic martial arts cinema.